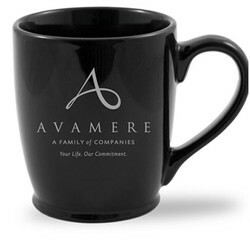 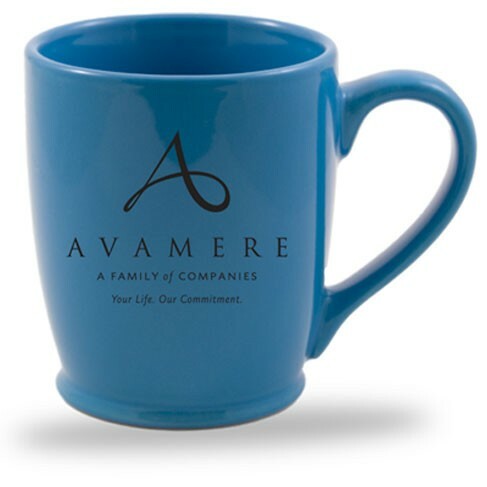 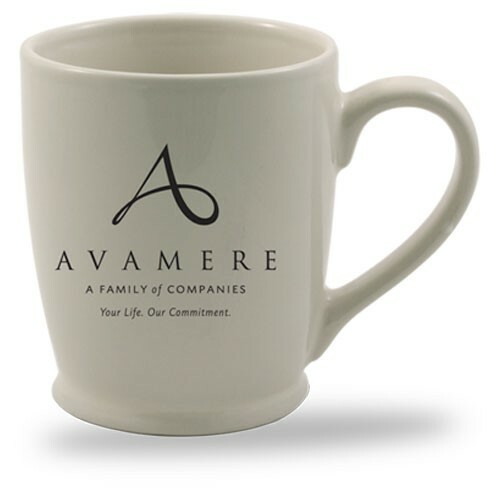 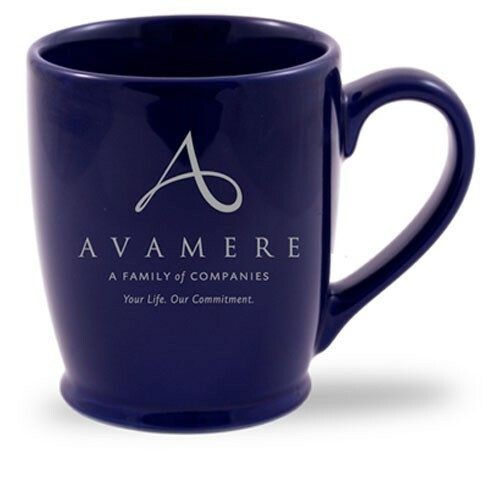 You can be sure that everyone will see your company’s name and logo when you provide this easy comfort grip c-curved handled mug to your customers, clients and more. 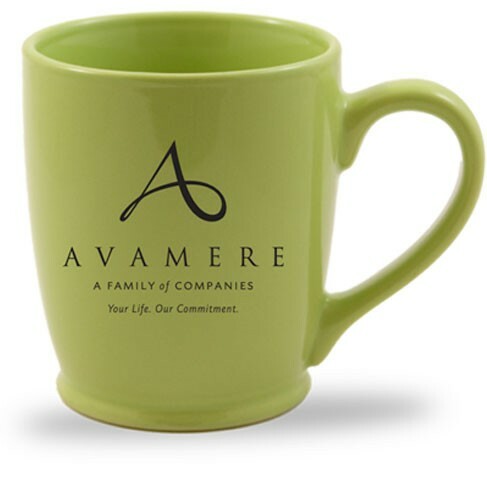 Whether this ceramic mug is setting on a desk or at a local gathering, it’s sure to be seen by many. 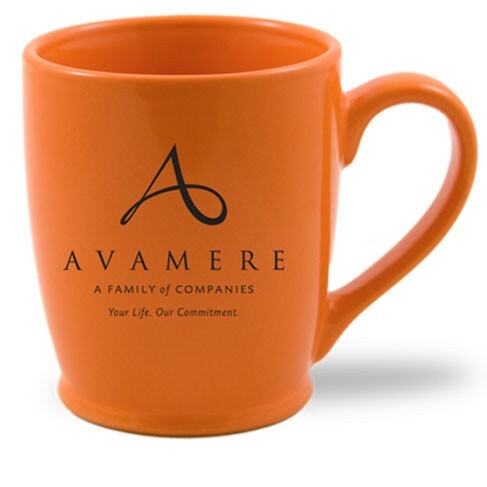 This large 16 oz. 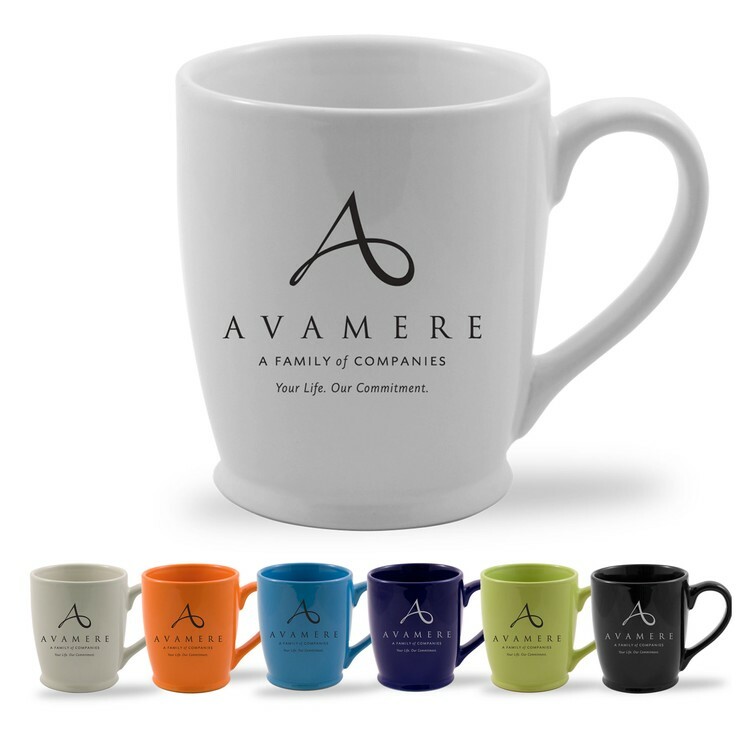 coffee mugs features a contemporary contoured design in seven beautiful colors.